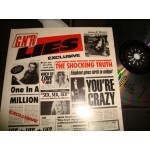 Greek Pressing /near mint/ MINT ULTRA RARE WITH INSERT!! 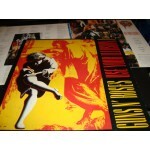 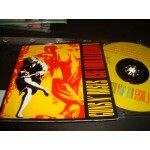 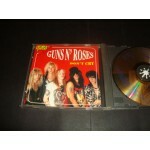 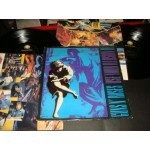 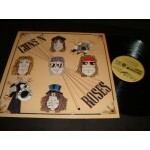 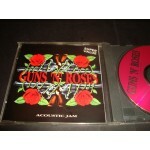 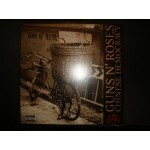 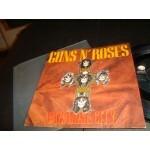 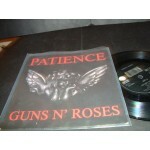 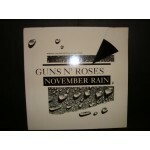 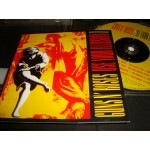 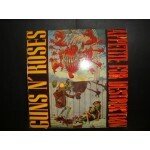 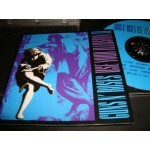 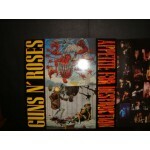 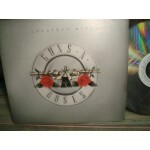 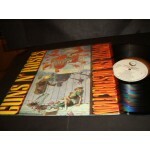 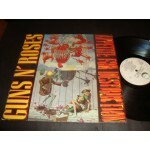 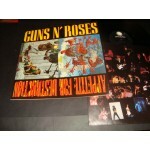 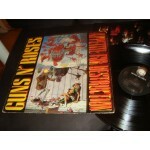 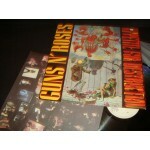 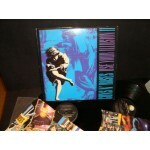 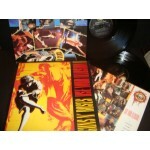 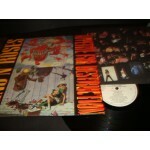 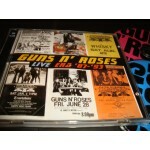 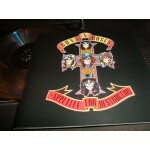 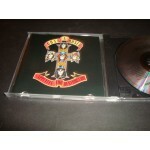 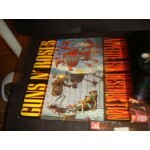 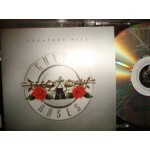 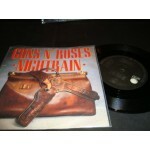 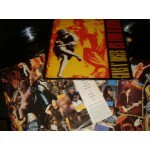 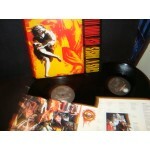 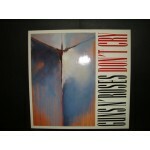 WEA RECPRDS GREECE Paradise city,Welcome to the jungle..
1988 GEFFEN GREECE /Near mint Rare vinyl insert!!!.. 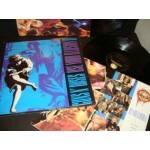 RARE WEA GREECE / MINT- With insert ..1988..
Rare vinyl 1991 / near mint TAURUS RECORDS Printed ITALY. 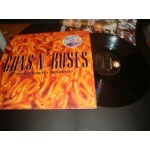 Recorded Live in London 1987. 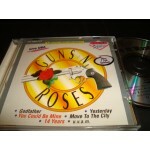 Sweet Child o mine,You're Crazy, Move to the City.etc..
Paradise City,Nightrain,Sweet Child O Mine,,my Michelle.. Germany GEFFEN 1987 CD..
Rare 1987 WEA GREECE /Near mint insert with lyricks top Hard Rock.. Sweet Child o Mine,Nightrain,Mr Brownstone..
Greek Pressing /near mint GEFFEN 1987 /INSERT!!.. 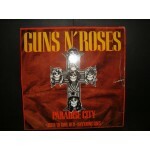 made in Holland / VG+ rare vinyl original 1987 / Sleeve with Lyricks Paradise City..etc..
Digipack CD Including..Paradise City,Don't Cry, Sweet child o mine..etc..
GEFFEN 2 CD 1999../ EX..
Greek Pressing /near mint OOP!Rare double vinyl ..INSERT!! 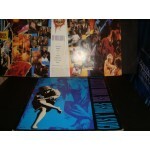 1991 GEFFEN / BMG GREECE..
Greek Pressing /near mint 1991 GEFFEN INSERT /GREECE 2LP..
Greek Pressing / EX+ / Near mint Double vinyl ..insert GEFFEN RECORDS 1991 BMG GREECE..
1991 Greek Orifinal / EX Rare double vinyl /insert Estranged,don't cry,you could be mine..
1988 Geffen / Near Mint rare vinyl WEA GREECE Welcome To The Jungle Paradise City,My Michelle..
Made in Italy 1993 CD RECORDED LIVE WORLD TOUR 1992 total playing time 56' 57'' min Live and let die,Bad Obsession,always on the run,double talkin jive mother fuckers,wild horses..etc..
Greek Pressing / MINT- Ultra rare 1988 WEA GREECE Original & insert Hard Rock, Glam..
made in Germany / mint-..
NEAR mint MADE in Germany..
Special limited edition etched disc Sweet child o'mine,Patience..
made in UK / near mint GEFFEN RECORDS 1987 / 45'' 7''..
Greek Pressing / EX+ 1993 Geffen Records ‎/ Insert..
Greek Pressing / near mint insert.. 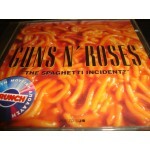 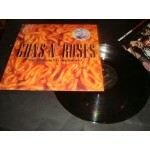 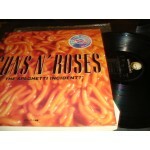 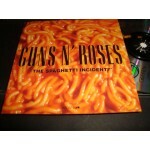 Guns N' Roses - The Spaghetti Incident?" 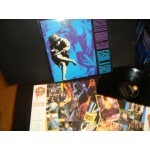 1991 Geffen CD Live and let die,garden of edn,don't cry,double talking jive..etc..
Greek Pressing / Near mint rare 1991 Double Vinyl insert Don't Cry,November rain.etc..
Made in EU / MINT- GEFFEN 1991 2LP / INSERT..
/ mint 2lp made in Greece.. 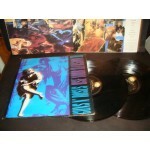 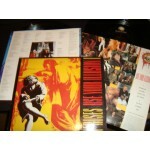 CONDITION / NEAR MINT made In Greece / with insert..
Greek Pressing / EX 2LP INSERT / GEFFEN RECORDS 1991..